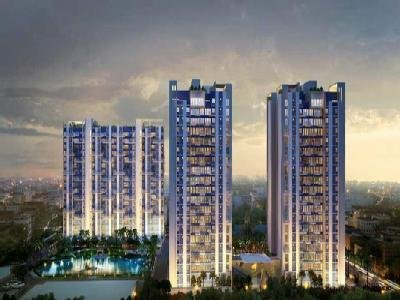 Sugam Diamond Morya is a one-of-a-kind project in that area. The term Morya stands for Peacock, which symbolizes royalty, likewise Morya too is symbolic of high life and premium living. Amenties include, swimming pool, gymnasium, indoor games, landscaped garden, multipurpose games court.